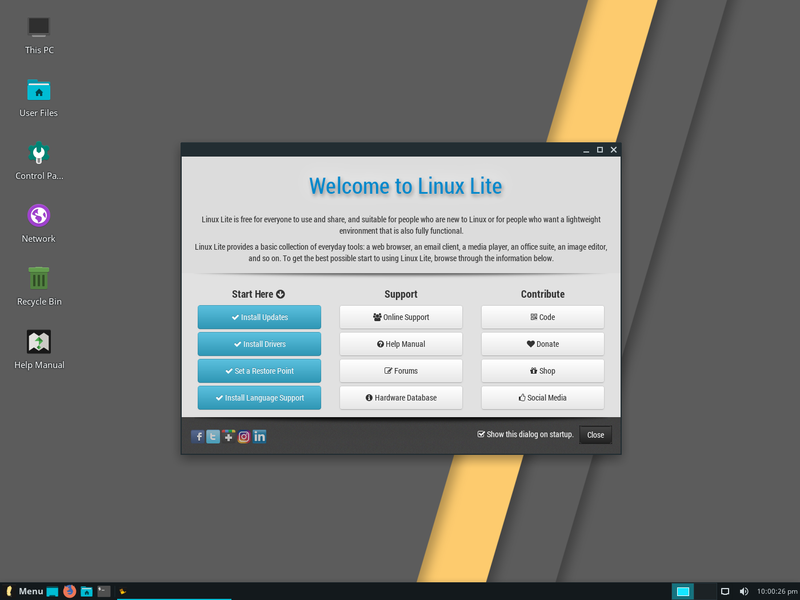 Linux Lite 4.0 Final is now available for download. This release marks the beginning of Series 4.x Codename Diamond. 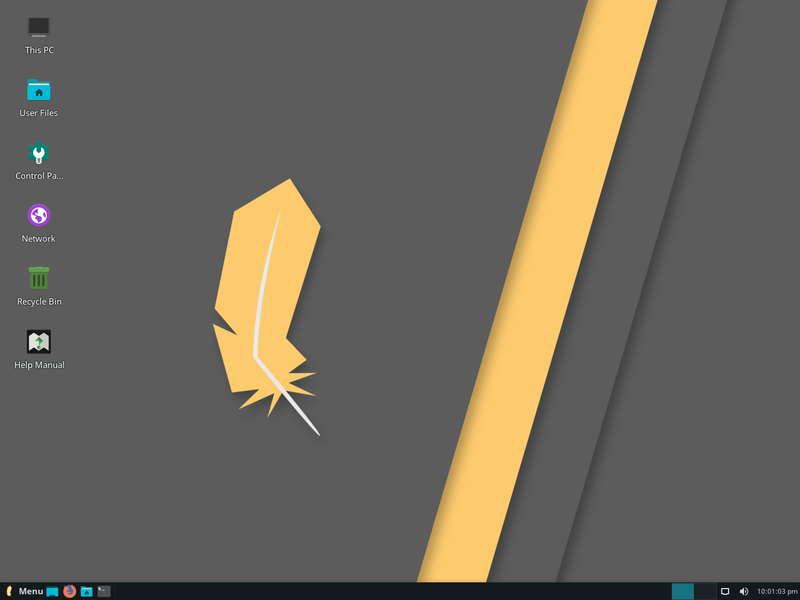 The main changes in Linux Lite Series 4.x include a new icon and system theme, Timeshift for system backups, Shotwell to manage and perform basic edits on images, MenuLibre to manage menu entries, new Lite applications including Lite Desktop that manages common icons on the Desktop, Lite Sounds to manage system wide sounds, and many of our existing applications have been updated. - Minimum recommended specs have been raised slightly to more realistic levels (RAM, CPU). - There are no more 32bit ISO releases. If you still require a 32bit OS due to hardware limitations, Series 3.x is supported through to April 2021. - XFCE Pulseaudio plugin, has been added to the system tray for highly customizable options regarding volume management. - Full disk encryption now replaces home encryption in the installer (an Ubuntu implementation). - The new boot splash also shows you the password field in GUI for encrypted partitions. - Ubuntu no longer offers an opportunity to set a swap partition. 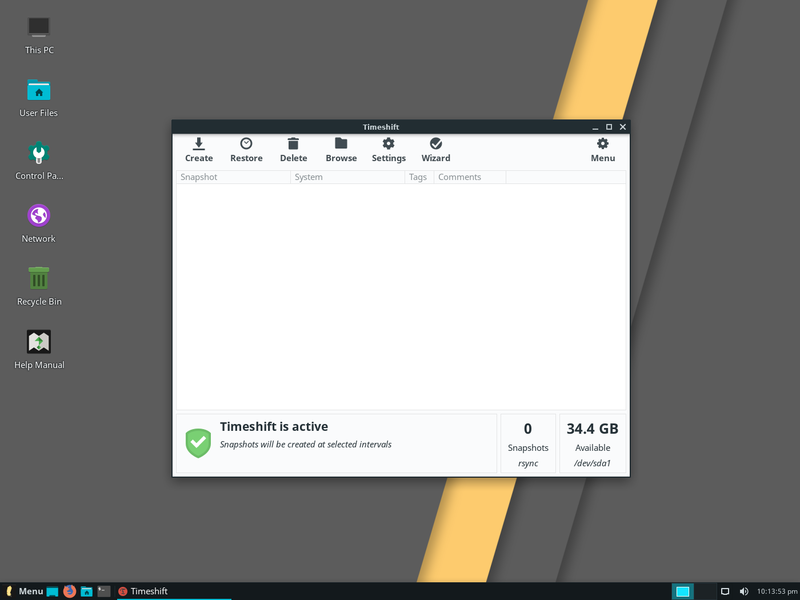 A swap file is now automatically created for you which is a maximum of 2gb or 5% of free disk space (an Ubuntu implementation). - Compositing is now enabled out-of-the-box. New Theme (Adapta) and Icon (Papirus) sets. Faenza icons were dropped as it had not been maintained in some time (albeit there is a fork) and the same for the Arc theme, development seems to have stalled there. Most of our approach to theming in Series 4.x follows the popular Flat design focus. We also now use the Openzone mouse theme. Language Support - Is improved in this Series. You should get most Menu items in your native language if that is what you chose during the install. 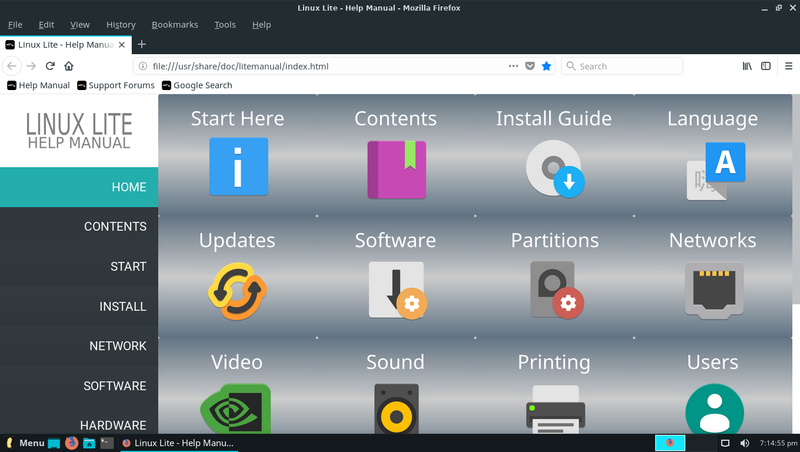 Menu items that are not in your native language were either modified by us to give a clearer description, or are Linux Lite applications (slated for translation Series 5.x). You still may need to configure your keyboard post-install. Feedback on this improvement is welcome. I think we've reached a good balance by keeping our legendary fast install process, and offering language support ootb post-install. Lite Desktop is a convenient way for you to get to frequently accessed locations on your computer. Note - This is currently only supported in US English. As a workaround if you are using anything else other than US English, once you have updated the the system to full language support, rebooted, and in this example we'll use French, copy all the icons from /home/youruser/Desktop to /home/youruser/Bureau. You can then delete the icons you don't want to see (right click delete). Has been majorly updated. All content and images have been updated. This was a massive undertaking (nearly 3 weeks of continuous full time work), so please take advantage of our easy to follow guide. 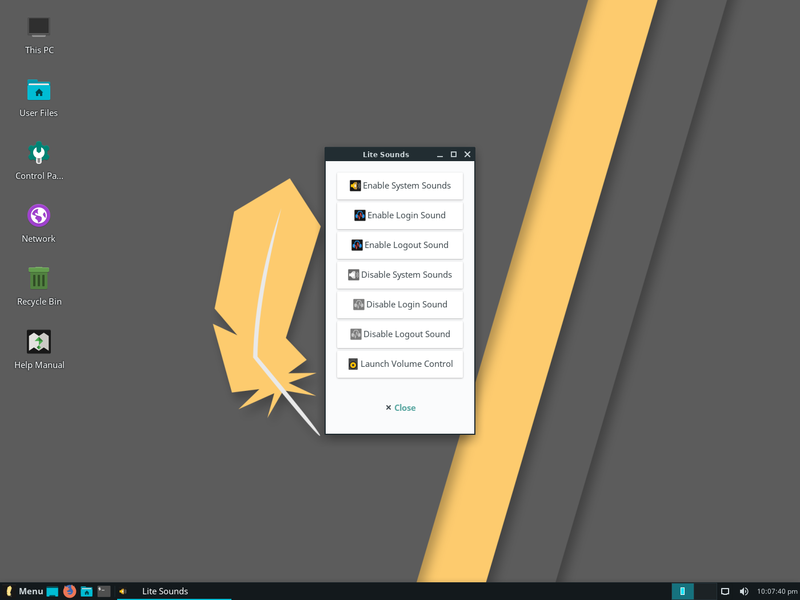 For the first time in Linux Lite we now have working system sounds. Head to Menu, Settings, Lite Sounds and configure sounds the way you want. By default, the start up and log out sounds are enabled by default, the rest of the system sounds are disabled by default. To enable system wide sounds, simply click on the Enable System Sounds button at the top. There is still some work to do here, but this is a great start. Timeshift replaces Systemback for system backups. If you intent to use Timeshift you should have at least a 125gb HDD/SSD or larger storage device to accommodate up to 5 snapshots. Systemback is not supported in the 18.04 base. An external storage device is highly recommended, but not essential. In lieu of an external storage device, a separate partition at least 125gb plus is recommended so you need to think carefully how you will partition during Series 4.x installations. 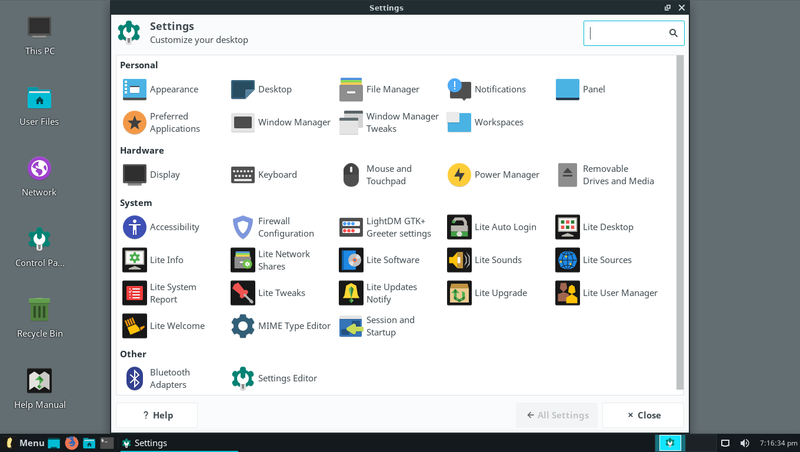 Are now easy to find under Menu, Settings and under System in the Settings Manager. They are distinguishable by their unique design and black background. A huge thank you to @whateverthing for his designs here. He also responsible for creating our new Lite feather logo and Diamond (and Final) wallpapers for this release. 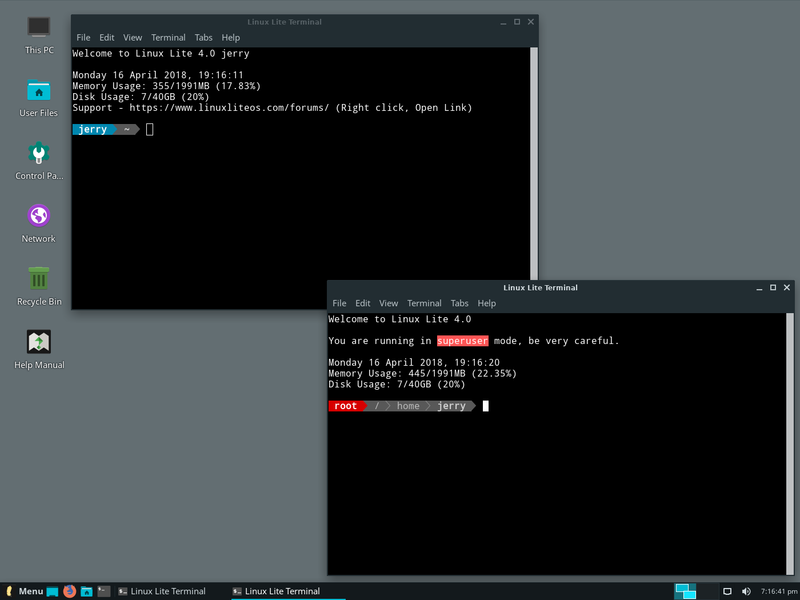 We've replaced LXTerminal with XFCE Terminal thanks to your feedback. We've added Powerline to the prompt, and put in some basic system information at the top of the terminal for both the user and Administrator modes. Menu management has been improved with the introduction of MenuLibre. Now, when sub-menu applications appear not to be in alphabetical order, resorting is just a click of a button in our heavily customized XFCE menu. You can find it in Menu, Settings, Menu Editor. To sort a sub menu, expand the sub menu tree, click on the first application then click on the sort button (see image below). Login is automatic, no credentials are required. The image can be written to a 2gb or larger USB stick, or a writable DVD. Alternatively, you can use the dd command: sudo dd if=linux-lite-4.0-64bit.iso of=/dev/sdx bs=4M where 'x' is the letter of your usb stick. In linux to find out the letter of your usb stick, open a terminal and type: df -h It is usually listed as 'media' or similar. Please see the built in Help Manual if you require a more detailed explanation of this procedure. GTK vs GTK3 - We're well aware that the appearance of Calculator, Font Viewer, PDF Viewer and File Search differs from other apps (albeit a minor cosmetic difference) and are unlikely to be noticed by our target Windows audience. Ease of use was the deciding factor in the choice of each of these applications and that overrides any cosmetic considerations, and always will given our target audience. HiDPI - The 'I bought a 4k Monitor but still want to view things on my screen at double the DPI' rant. This amuses me more that any other topic in the free software world. Why on Earth would you spend good money on a 4k screen, only to double size everything...why! It makes no sense at all. Yet some are marketing this as a convenience and or 'special feature'. 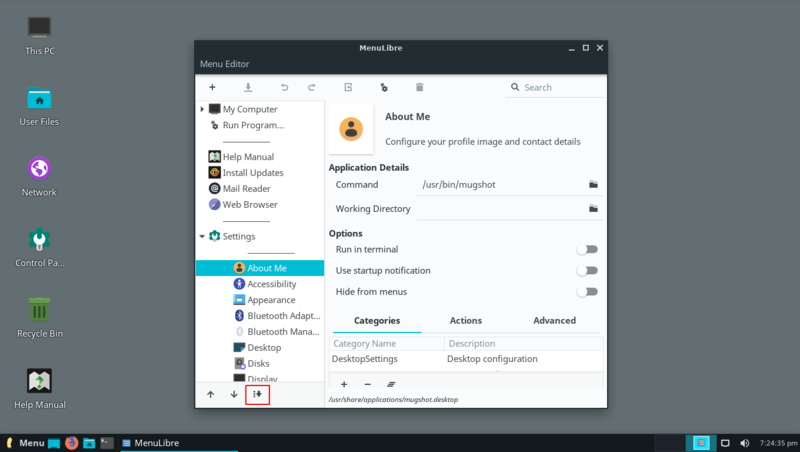 Does Linux Lite support HiDPI? The answer is, it always has to a certain extent. No special button, no magic pixie dust, just good old Settings Appearance, Fonts, DPI. If you're going to buy a 4k monitor please be sensible, think about it first. Hail XFCE. If you are using a language other than English, the Menu shortcuts for My Computer will not work. Menu, Settings, Session and Startup, Application Autostart. Untick vboxclient. 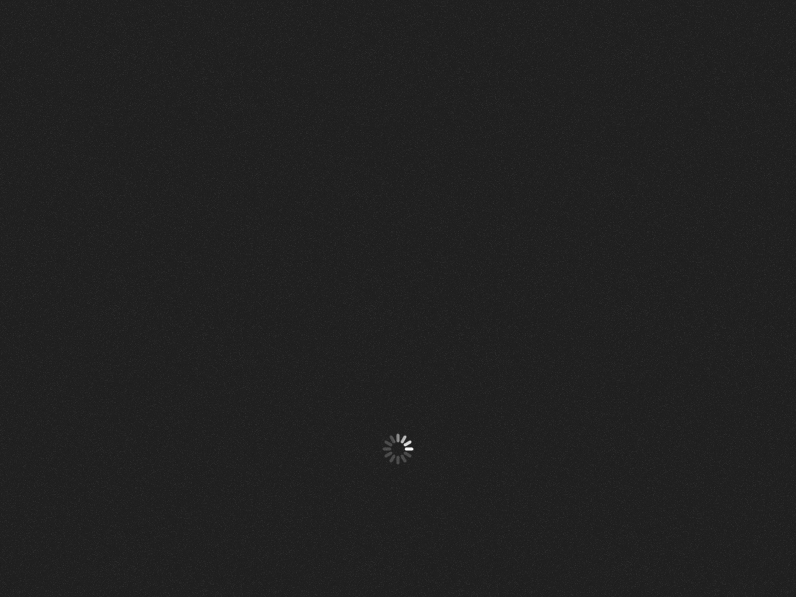 VirtualBox support is included and has always been because this is how many people review an OS before they install it. Having the right support - clipboard, drag & drop, network, graphics etc gives a significantly better impression of an OS's function. - Setting a static IP address (see the Help Manual) will improve boot times, it's something I've always used myself. Instead of waiting for your router to assign you an IP, the OS already has it set. One less thing for the start up procedure to spend time probing for. 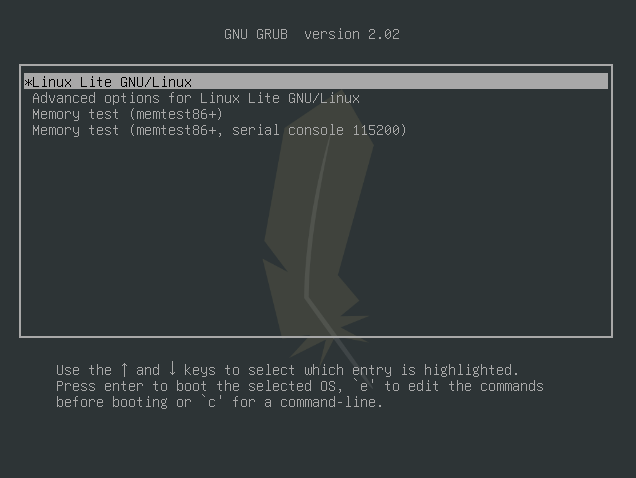 In summary, what is Linux Lite Series 4.x? Congratulations to Jerry and the team. After the wonderful 3 Series, I'm sure the 4 Series will mature to become even better. Very polished release announcement reflecting a very polished distro. Well done! Up and running in virtualbox and I'm really enjoying it. It's impressively polished for an initial release of a new series. Thanks to all those involved with development. This has effectively halved the LL 4.0 boot-time on my PC. Essential tip when running on bare metal!!! Also: congratulations for this magnificent release!!! Thank you very much to the LL team. I've tested LL 4.0 on USB live session for about 40min. Using Resource Manager I noticed it uses 590mb ram while idle, is it because of live session? Also used Firefox to watch some music videos on youtube, this uses almost 1,8gb ram. My current LL (32bits) uses 190mb ram while idle and about 800mb ram using FF with some tabs open. Why such a big increase in ram usage? I only have 2 gb. Will my laptop run slower using LL4.0? JesusLinux. 64 bit linux I believe is slightly more memory demanding than the 32 bit version, that was my impression on series 3. For version 3.8, I upgraded my Laptop to 3 GB (Maximum the Bios would take) to give some extra capacity when changing from 32 bit to 64 bit, and all runs smoothly ( Fuji Si1520). Hope this helps. About to change to LL4.0 on that machine.